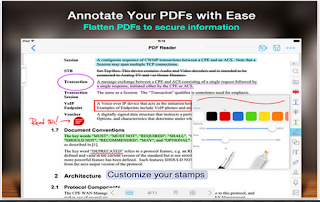 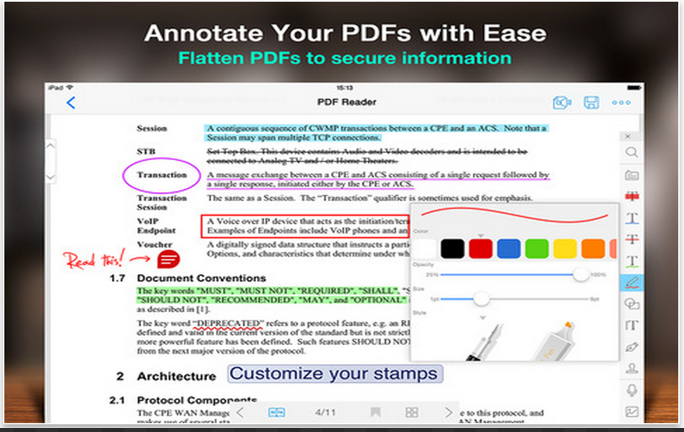 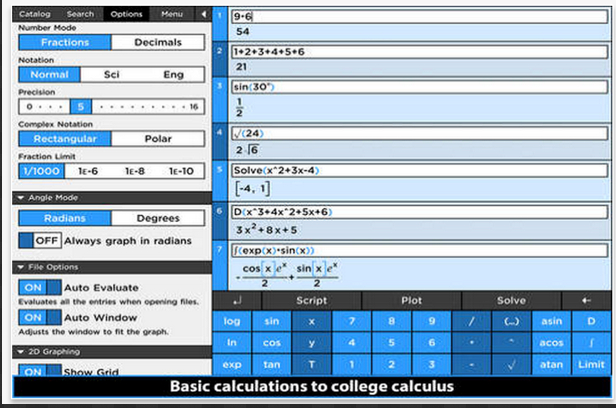 Below is a collection of some very good educational iPad apps that have recently gone free. These apps are on sale for a limited period of time at least in the Canadian and American iTunes stores, not sure if the offer is valid elsewhere. 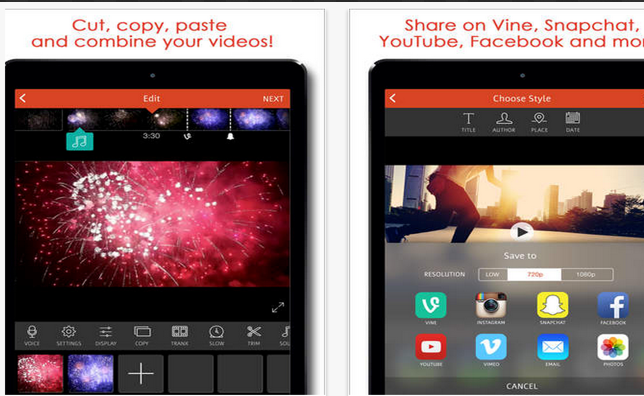 Our favourite apps in this list is Videoshop which is basically a video editor you can use to create awesome videos to share with your students. 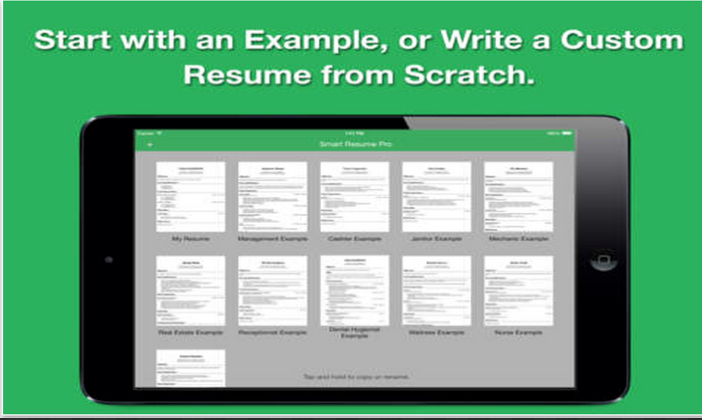 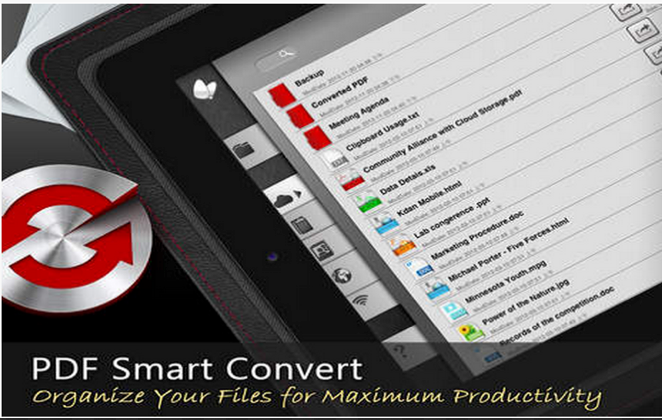 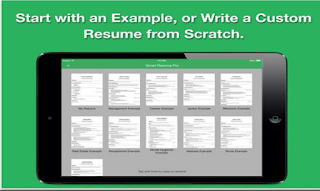 Smart Resume Pro is also another powerful app students can use it to easily design professional resumes. 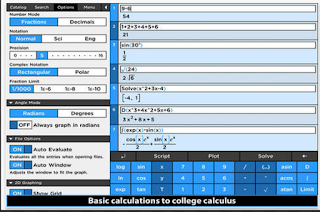 This powerful calculator offers more than 200 functions from basic calculations to advanced calculus and is powered with a quick CAS (computer scientific calculator) that beautifully typesets your answers and helps you with solving limits, derivatives, integrals, differential equations and many more.